We're partnering with Reveal — the Center for Investigative Reporting's innovative public radio program and podcast — to hire a long-form radio reporter. And it's someone Trib readers know well. Here at the Trib, 2015 is shaping up to be the year of the partnership. In January, we kicked off our reporting and cross-publishing relationship with The Washington Post. Today, I'm thrilled to announce another amazing hookup: this one with Reveal, the Center for Investigative Reporting's innovative public radio program and podcast. California-based CIR, the nonprofit journalism venture that's been producing groundbreaking investigative work for nearly four decades, launched the Reveal radio show and podcast with PRX early this year. Reveal is airing on more than 255 public radio stations across the country and has already won a Peabody award for its pilot episode. 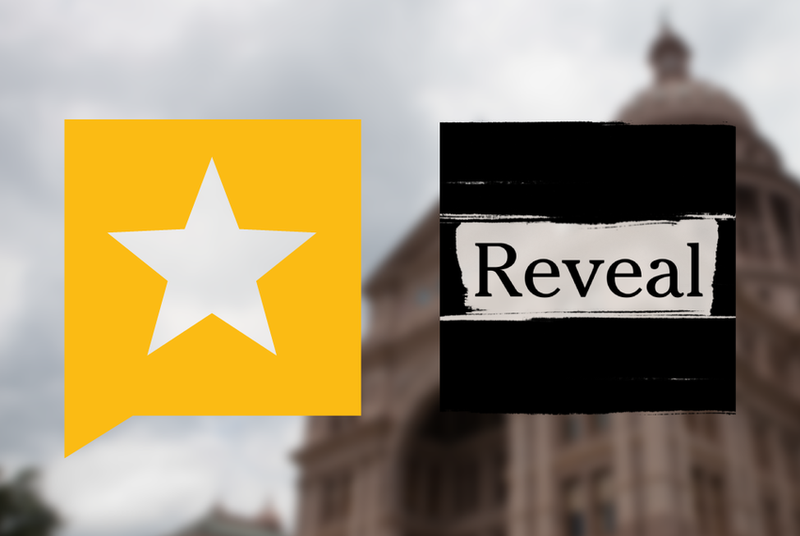 Per our partnership, the Trib and Reveal have jointly hired an Austin-based reporter who will produce investigative audio segments — based on both original reporting and the great work of other Tribune journalists. That reporter will be immediately recognizable to many of you: It's the Trib's talented, aggressive and creative environmental reporter, Neena Satija. Long-form radio reporting will come easy to Neena, who worked at WNPR/Connecticut Public Radio prior to joining the Trib. In her time with us, she's already produced great environmental radio segments for National Public Radio and PRI's The World. We've long admired CIR — both for its impressive investigative journalism and its innovative, sustainable funding mechanism. We couldn't be happier to formalize what has already been a fruitful friendship.